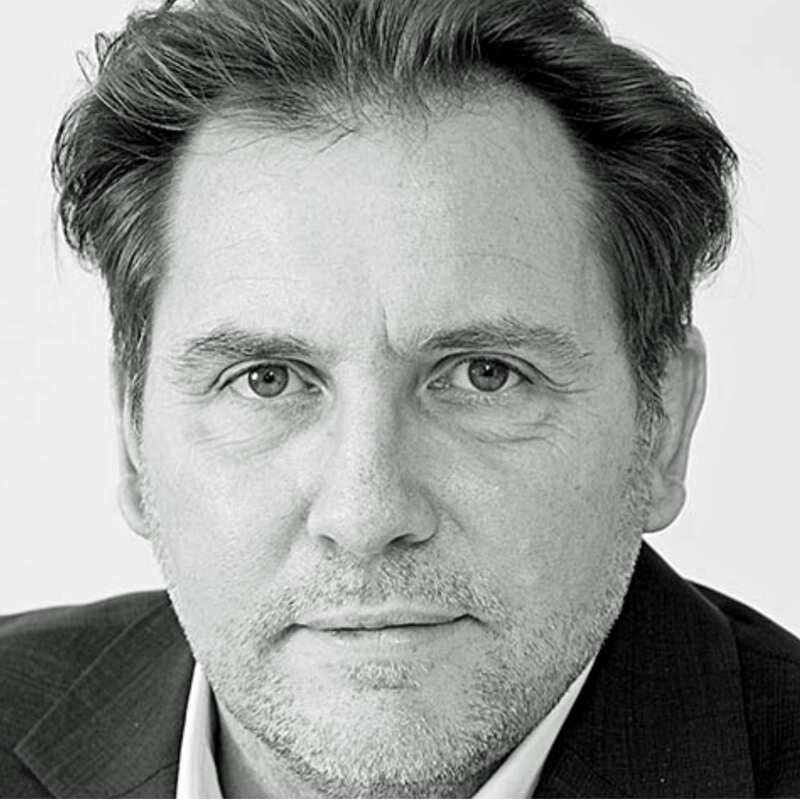 Dr. Markus Riester is partner and Head of Hardware at meisterwerk ventures GmbH. Meisterwerk ventures creates ventures by combining disruptive thinking with unique engineering solutions. The technical focus is on medical technology and cloud technology (IT). Our product is the venture. Before joining meisterwerk venture Markus was a business strategy and technology consultant. His clients mainly are active in the electronics manufacturing supply chain, optical packaging and Printed Electronics. In 2013 he co-founded Multiphoton Optics, a startup commercializing nanoscale 3D printing technology. He held assignments as Head of R&D, Chief Technologist and Technology Scout at companies including AT&S, Microsystems Technologies, Dyconex, Biolab, Motorola and IBM. Markus has a PhD in Chemistry, an engineering degree in Chemical Technology (FH), holds 11 patents and has published more than 30 technical papers. He is a seasoned reviewer and Innovation Expert for the European commission and supervisory board member of R&D companies. He received two awards for technical innovation and entrepreneurship. Markus’ current tasks are technology development and manufacturing planning for point-of-care IVD tests.